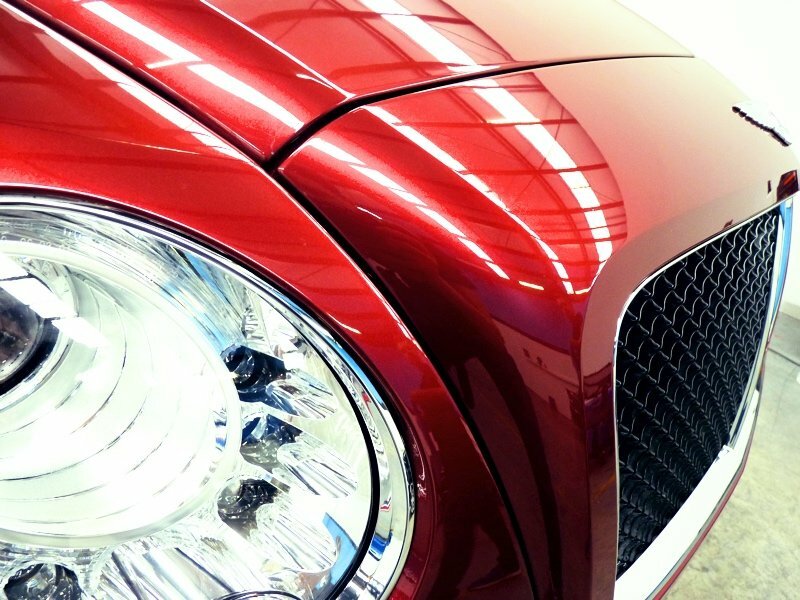 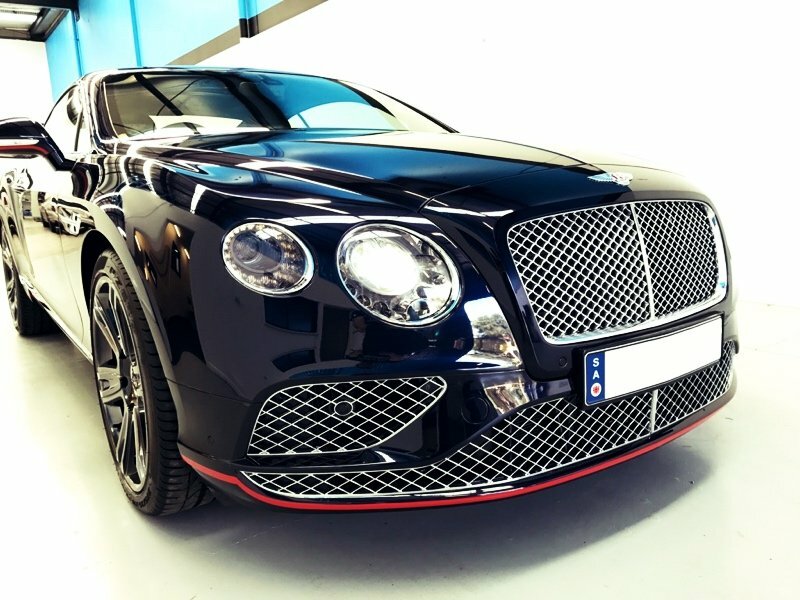 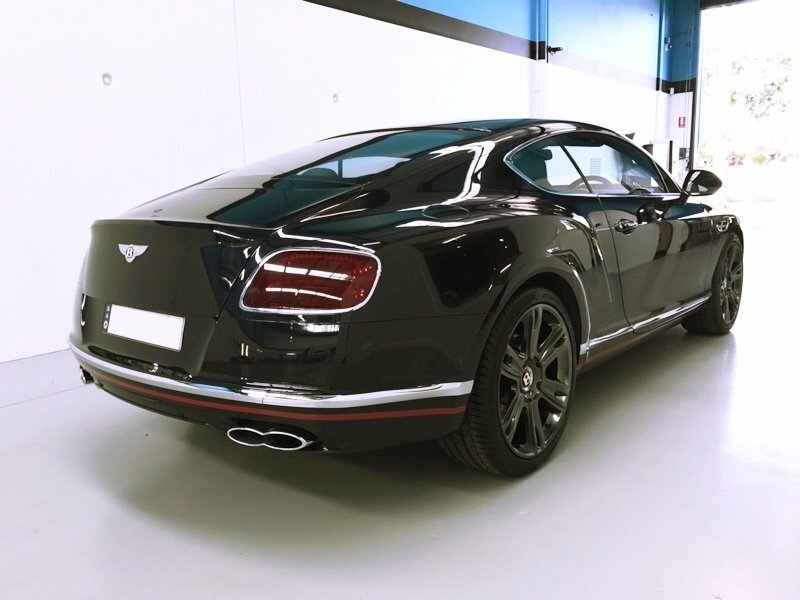 Why Paint Protection Film (PPF)? 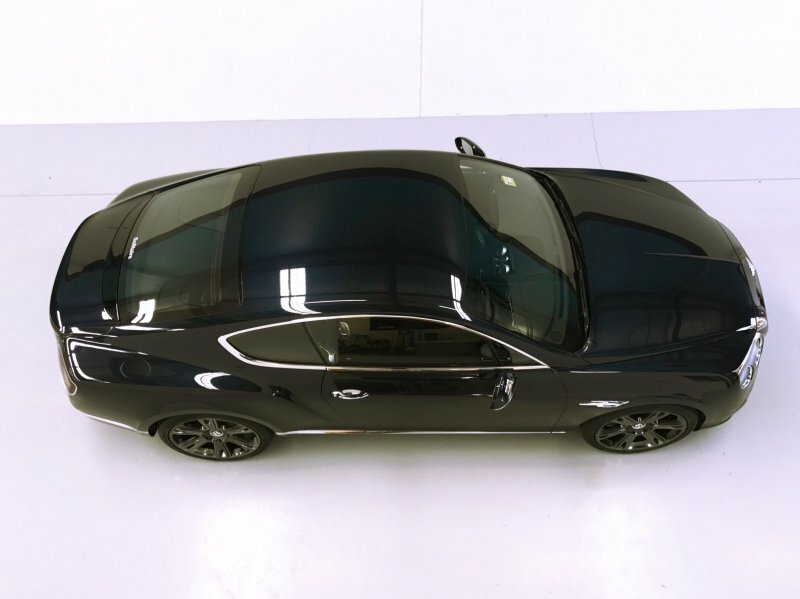 W.O. 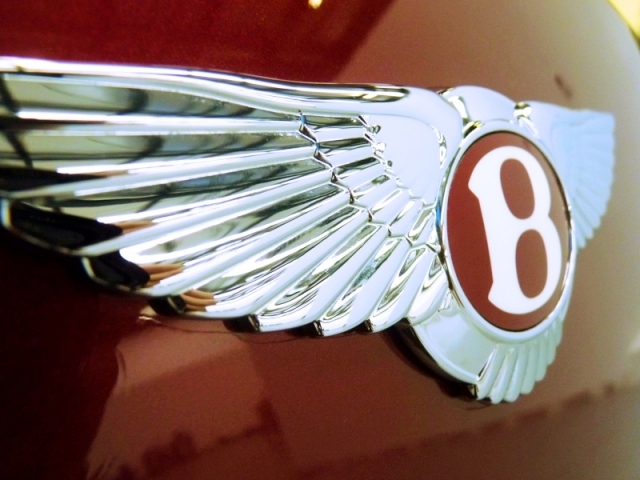 and Horace Bentley would be proud. 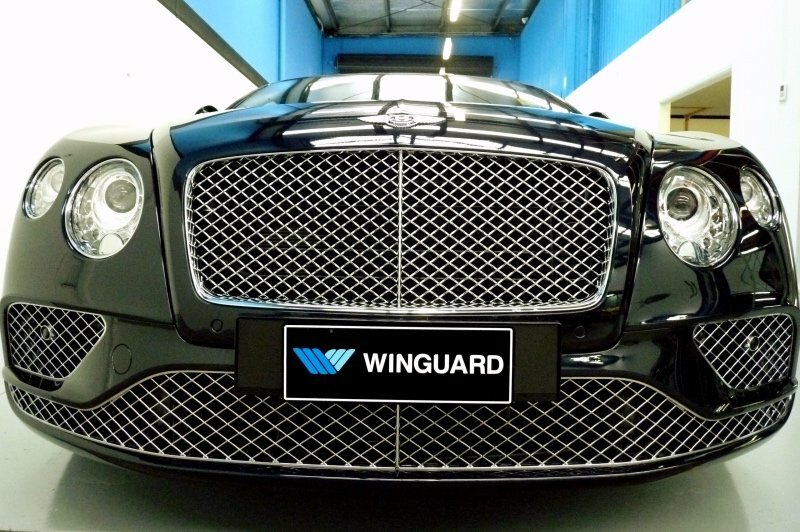 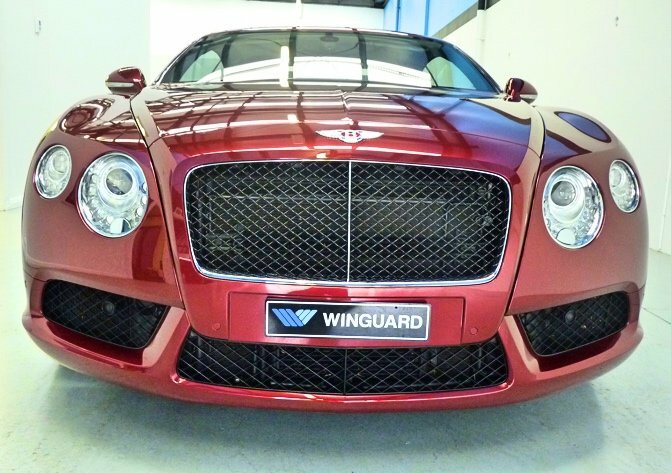 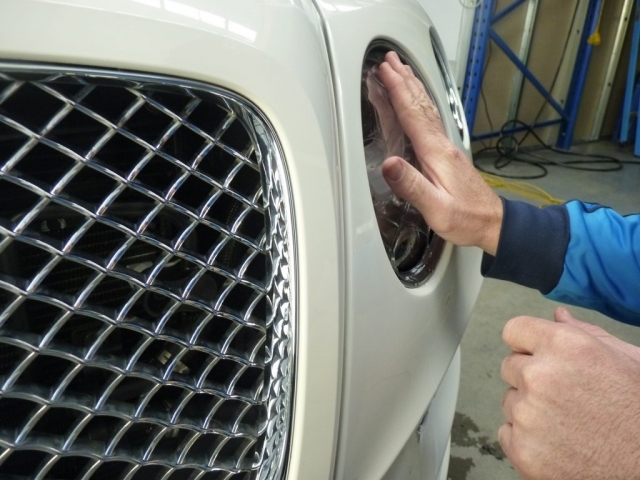 WINGUARD specialises in solutions for the most prestigious vehicles on offer. 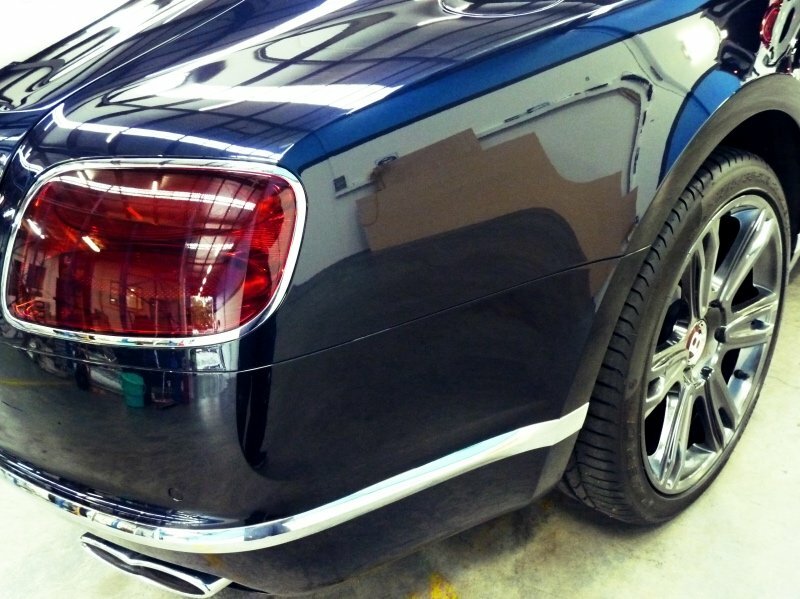 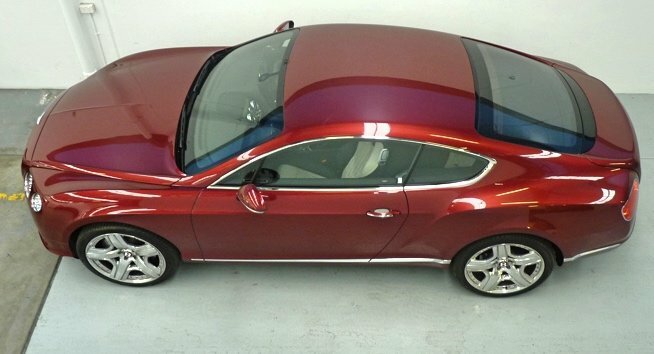 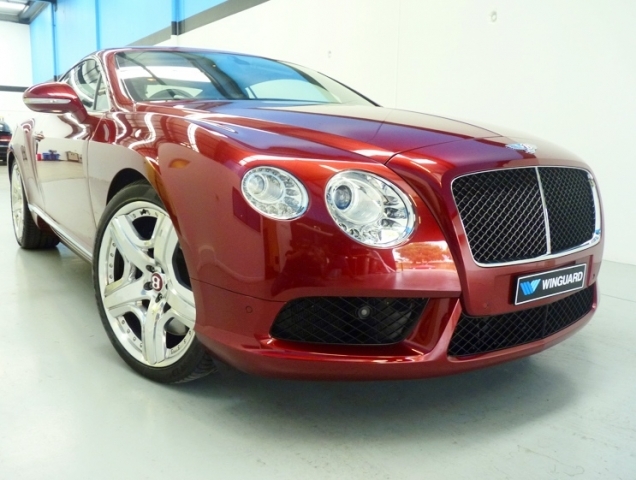 Paint Protection Film is the self-healing solution that gives you 10 years peace-of-mind. 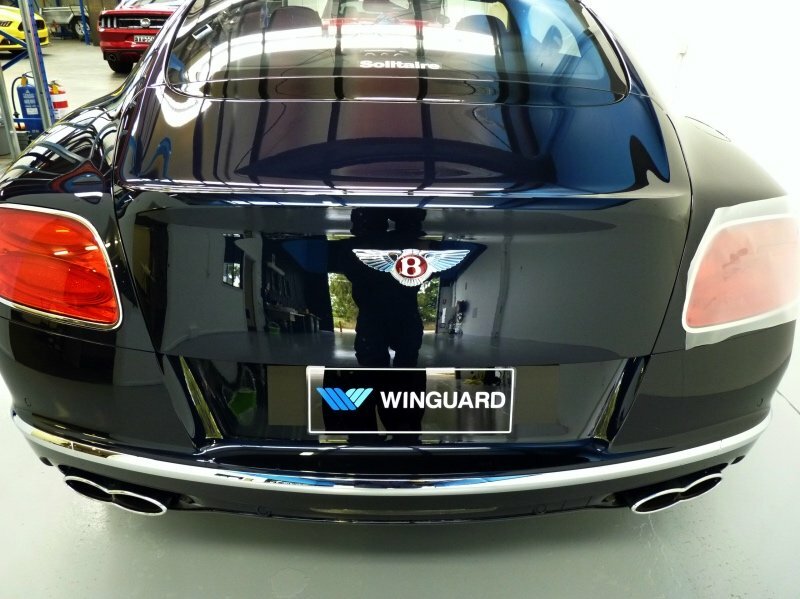 Additionally, our expert installers are National Trainers, making WINGUARD the most experienced and skilled hands in the business.